The most popular American Auto maker Chevrolet has come with The all-new 2018 Equinox in Seven new colors and in 4 Trims, it was designed with your needs and wants in mind. From style and technology to performance and safety, this versatile crossover offers the complete package. 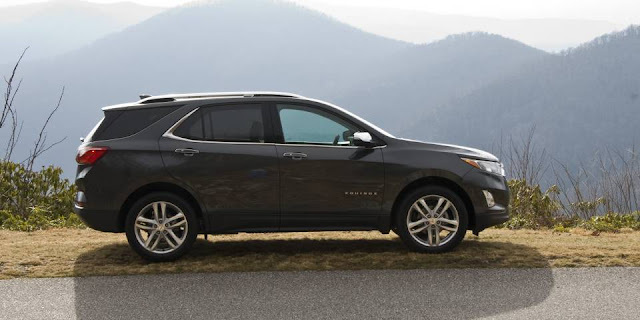 Estimated by GM to offer 40 MPG on the highway, the 1.6L Turbo-Diesel engine is not only efficient, it's quiet too. Three turbo are offered Engine, 1.5L DOHC 4-cylinder, VVT (170 hp [127.0 kW] @ 5600 rpm, 203 lb-ft of torque [275.0 N-m] @ 2500 - 4500 rpm) and the 137-hp 1.6-liter diesel come with a six-speed automatic, and the gutsy 252-hp 2.0-liter has a nine-speed. 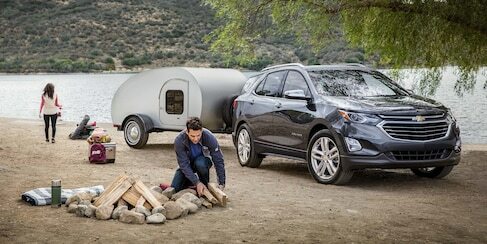 Style and function come together in the all-new Equinox. The sculpted exterior is completely redesigned from front to back. Plus, signature LED daytime running lamps make for an unmistakable presence everywhere you project. And with an eye-catching spectrum of colors to choose from, you’re sure to find the hue to match your tastes. For those who crave a more exhilarating drive, the 2.0L turbo engine is paired with an all-new 9-speed automatic transmission and offers 252 horsepower with 260 lb.-ft. of torque. 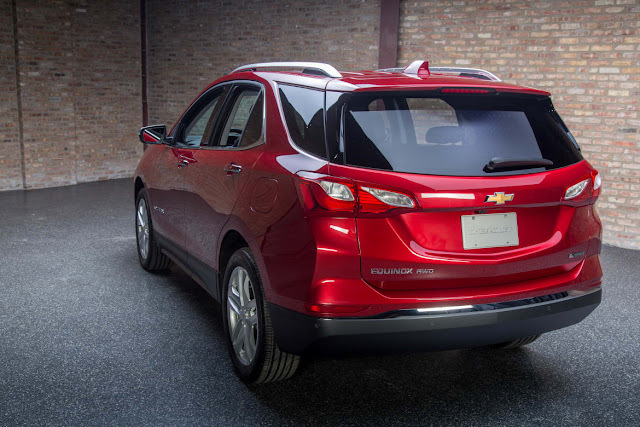 When it’s time to tow, Equinox with the 2.0L turbocharged engine has you covered. Simply press the Tow/Haul mode button and the transmission will automatically assist you in hauling heavy loads. And it comes with 4-wheel antilock brakes help reduce wheel lockup and help maintain steering control during hard braking on most slippery surfaces.